Sun Power Diesel is a family owned and operated business that has been passed on to the second generation of Davis family members. Their personal attention and connection to the tradition of maintaining the highest level of customer satisfaction and workmanship runs deep into the company culture. We are located in the heart of south Florida’s marine industry just inside of Port Everglades at Harbour Towne Marina. This outstanding location provides deep water access with no bridges, and the convenience of an onsite boat yard that includes all manners of highly skilled marine trade services. Sun Power Diesel is committed to providing the best possible customer experience and satisfaction through the extensive training of our technicians, use of OEM parts, and state of the art diagnostic servicing tools to assure fast turnaround and cost efficiency on repairs. Our marine department employees a staff of factory certified technicians servicing premium brands of marine diesel engines, gen-sets, and packaged propulsion systems such as Volvo Penta’s IPS, Cummins -Zeus pod drives, various types of sail drives, and sterndrives. We are also available for oil sampling analysis, engine surveys; repower reviews, and assistance on new build projects. 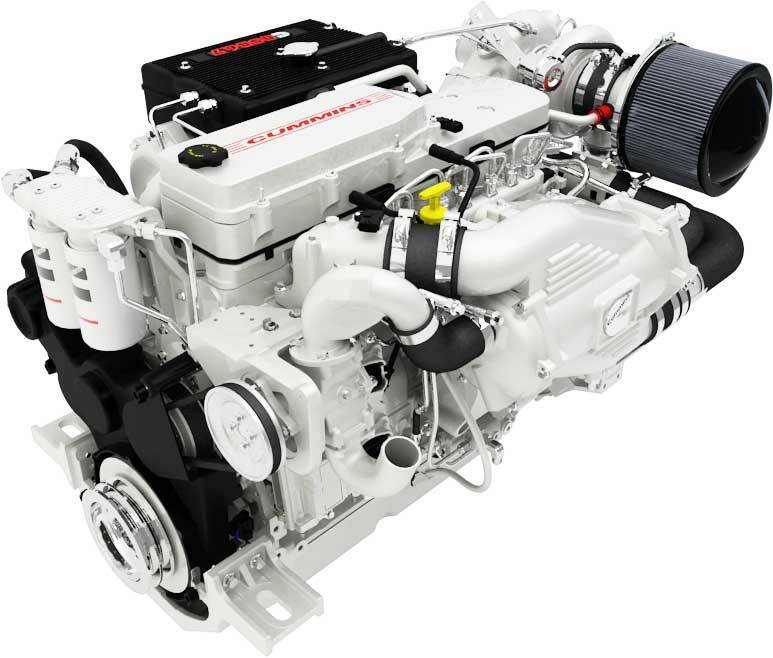 In addition to marine services, Sun Power Diesel represents many brands of land based power generation systems addressing stand-by or prime power needs for private residential, commercial, institutional, or community owned emergency power systems. To assure our customers units are in top operational condition and ready for a true emergency, we provide scheduled and preventive maintenance servicing all fluids, filters, belts, and perform start up inspections. Upon special request, we can provide on-site resistive load bank testing or strip chart recording analysis. Our commitment to customer service frequently finds our technicians and management staff traveling to wherever they are needed by customers reaching out for trusted solutions. Your Most Trusted Dealer For Over 2 Generations & Counting.